Just north of Brixton station, the award winning Live True London Brixton hair salon is a full service, friendly and cutting edge hairdressers. 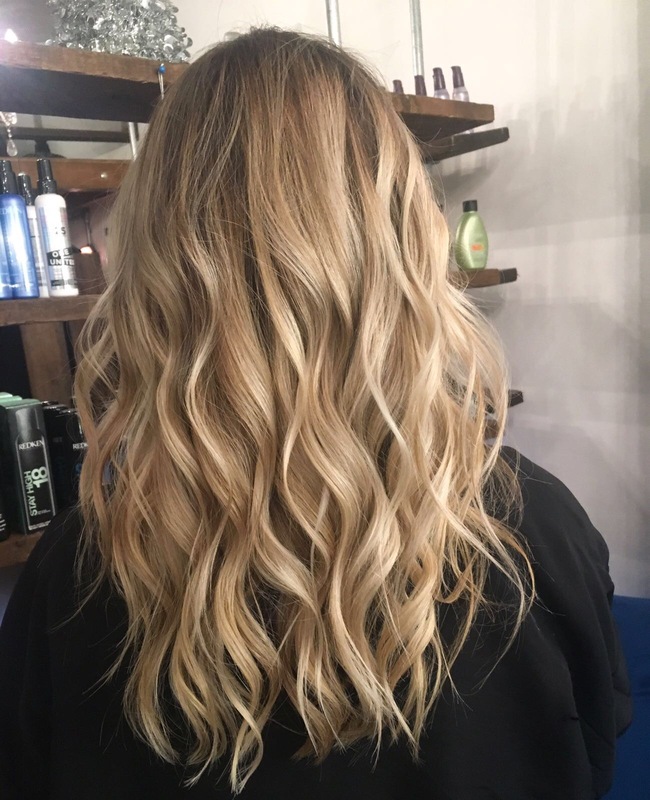 Established around the concepts of creativity, authenticity, inspiration and collaboration; we encourage our clients to be totally comfortable to explore what they want collaboratively with one of our talented stylists – as you are the expert of your own hair. Offering you a range of top hair stylists and colour experts, we aim to provide you with a professional and indulgent service. So, whether that’s a simple trim, unusual v-shaped undercut, polished up-do or a dramatic new colour – we want to make sure you’ll leave the salon feeling more true to yourself. We love hair. We love fashion. We love living true to ourselves as brilliant creatives. Be more you, come visit us at Live True London Brixton hair salon. Just a 2 minute walk from Brixton station, LIVE TRUE Brixton offers a full range of hairdressing services from cuts and blow drys, to up-dos and specialist colour services.